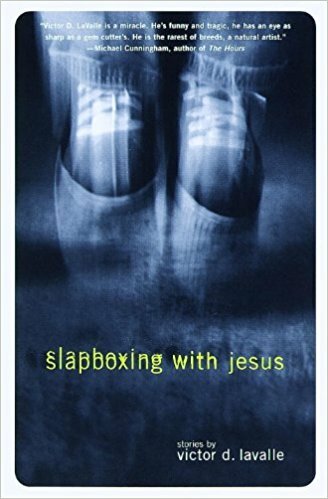 Victor LaValle is the author of four novels, two novellas, one short story collection, and a comic book. He primarily writes fiction, but has also written essays and book reviews for GQ, Essence, the Fader, and the Washington Post, among others. 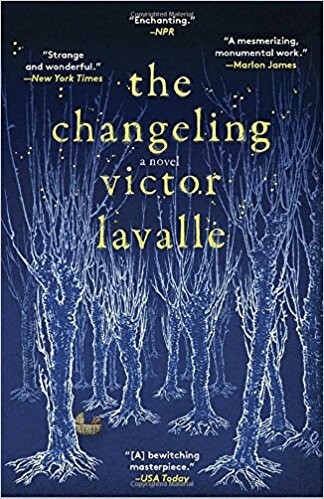 His most recent novel, The Changeling, is a dark modern fairy tale inspired in part by Maurice Sendak’s children’s book Outside Over There. 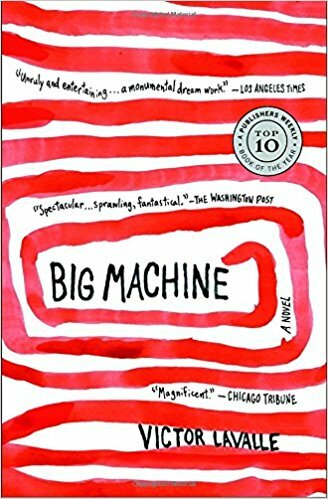 It was named one of the ten best novels of 2017 by Time Magazine, USA Today, and the New York Public Library. 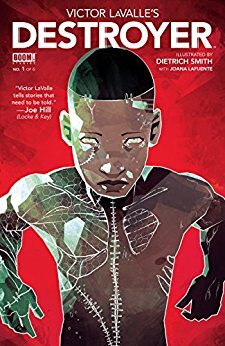 Victor LaValle’s Destroyer, his first graphic novel, debuted in 2017 via BOOM! Studios. The modern comic book tells a very different continuation of Mary Shelley’s original Frankenstein. LaValle has been the recipient of numerous awards, including a Guggenheim Fellowship, a Whiting Award, a United States Artists Ford Fellowship, the 2017 British Fantasy Award for Best Novella (The Ballad of Black Tom), the 2009 Shirley Jackson Award for best novel (Big Machine), 2002 PEN Open Book Award (Slapboxing with Jesus), and many more. He was raised in Queens, New York, by a single mother who had emigrated from Uganda in her twenties. 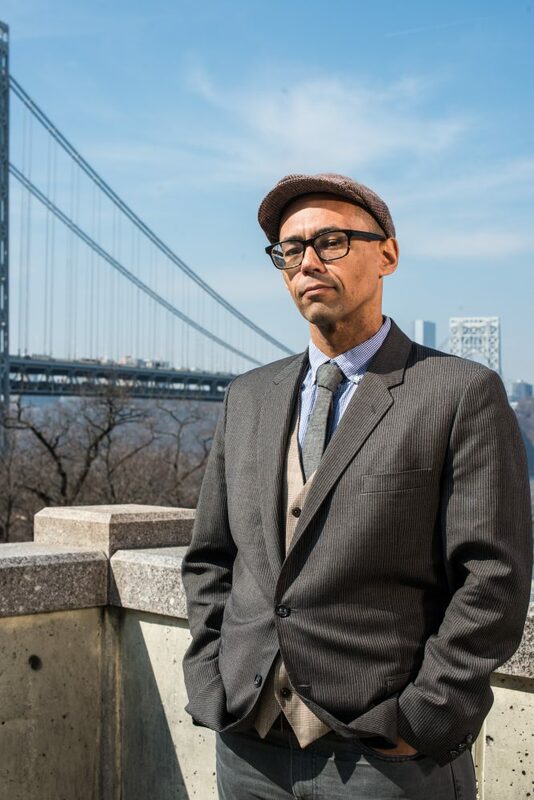 He attended Woodmere Academy and went on to earn a bachelor’s degree in English from Cornell University and an MFA degree in creative writing from Columbia University, where he currently teaches writing. He lives in New York City with his wife, novelist Emily Raboteau, and their two children.